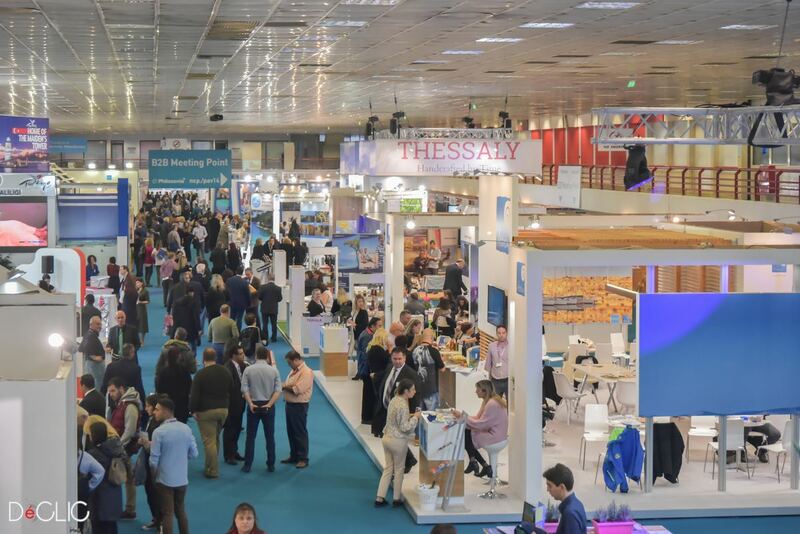 From 9 to 11 November 2018, the ‘heart’ of Greek tourism will beat at Thessaloniki International Exhibition Centre, where the 34th edition of Philoxenia, the International tourism exhibition by HELEXPO, will attract the interest of the domestic and international tourism industry. 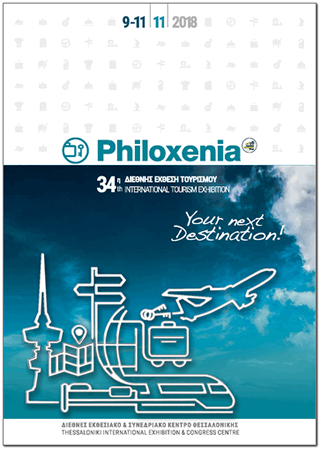 Philoxenia is one of the most significant and longest - running tourism exhibitions for the Greek and Southeastern Tourism Industry and the absolute destination in Greece for all international operators of the tourism sector. Philoxenia 2018 is getting ready to promote the upcoming trends of the international travel industry to the world in a vibrant, professionally - organized and first rate tourism fair with the know-how of HELEXPO, the national organizer of Exhibitions and Congresses in Greece. Philoxenia and Hotelia are the official tourism exhibitions of the country and are run under the auspices of the Ministry of Tourism, the Ministry of Macedonia and Thrace, the National Greek Tourism Organization and all the major tourism bodies in the country. The 33rd edition of PHILOXENIA, International Tourism exhibition, was attended by more than 300 exhibitors and 20,000 visitors.